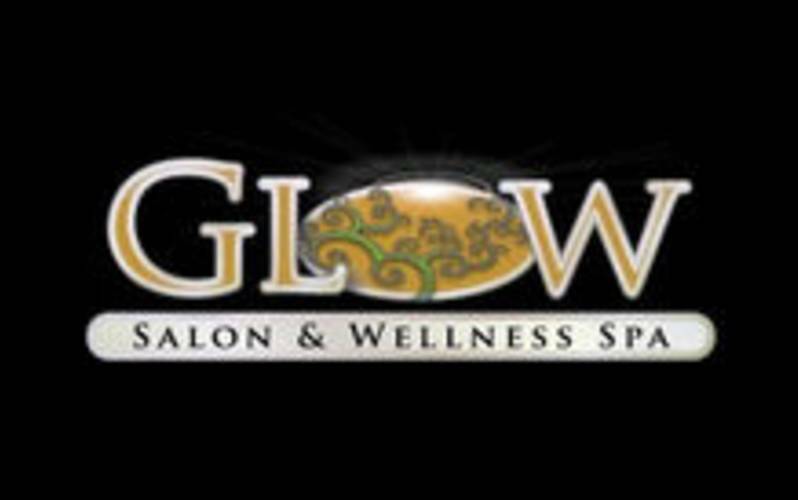 Glow Salon and Wellness Spa specializes in hair and nail services manicure, pedicure, acrylic, and shellac. Services include manicure and pedicure including Shellack nails. Hair cut and stylings are available for men and women and includes custom colors, highlights, men and women's hair cuts, also including keratin smoothing complex system.